Congratulations (thank you) for giving your child and yourself the gift of Music by joining The Kidz Universe music and movement program. As you might know, some kids need time to adjust to the new experience they are about to have: they need time to warm up to the teacher, the room, other children and adults and the whole new environment(atmosphere) around them. They might choose to be the observers rather than active participants for the first several classes, and here at The Kidz Universe we totally embrace that! We want to give you a peace of mind regarding this, and invite to “join forces” to help your little one/s to open up, and have fun while learning through music! At The Kidz Universe Learning with Music program we strongly believe that you the parents are the best teachers for your little ones and that if you relax, enjoy, have fun and participate with confidence and enthusiasm, your child will follow your lead and bloom in no time! If your child is an observer it is a strong sign of a very focused learner. He/she is taking mental notes on everything he sees, hears and experiences. Please leave all your outside world worries and troubles behind the classroom door, and allow yourself and your child to enter the enchanted magical world of bonding, exhilaration, learning and having fun all through music! It is the world that uplifts you both, brings you closer together (emotionally), creates unforgettable memories and empowers both you and your little one to become a well-rounded human-being that appreciate the beauty around them, awakens creativity, sense of balance (physical and emotional). We always start and finish on time. Please arrive no earlier than 5 minutes before class as your child might get tired during the class since it is dynamic and filled with guided instructions all the way through. In case you run late, please come in quietly and join your music mates right away to keep the flow of the class. Your child’s and other class children’s safety is our utmost priority. For any misbehavior on your child’s part, please step out of the classroom to talk with your child quietly, or calm him/her down, and feel free to join back as soon as the issue is solved. We totally understand the mood swings kids might go through and respect your privacy in the same. Every parent would appreciate a happy and disturbance free session as much as you do. We kindly ask all our adults and children to maintain the decorum and respect for every participating child and parent. If your child is crying or is feeling uneasy, please step out of the room for a few minutes to calm the child down and join back in quietly. Please feed your child before the start of the class. No food is allowed during class unless absolutely necessary or prescribed by the doctor. If you need to feed the baby please do it discretely without interrupting the flow of the class. Please bring your own bottle of water. 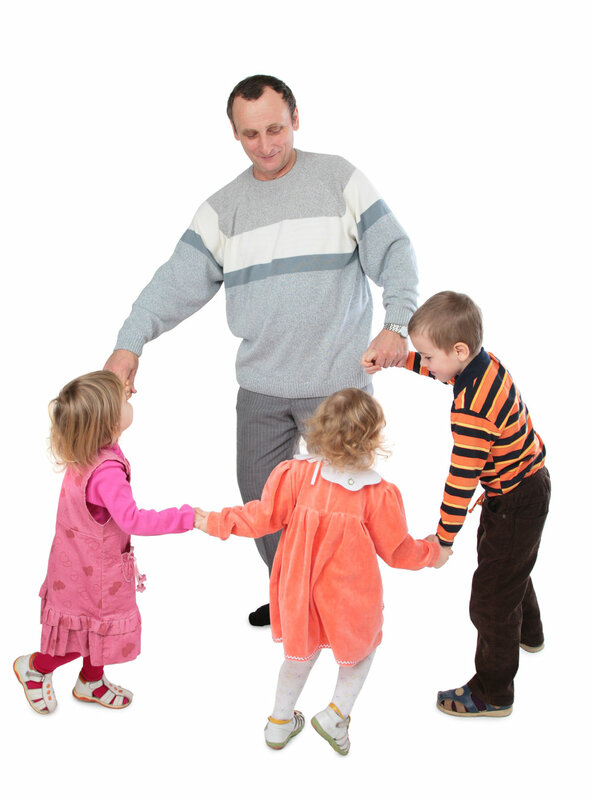 We try to create a very conducive environment for both parents and children. Children, particularly, are easily prone to infection/allergies caused by body odor and strong perfumes. Natural freshness is appreciated. If your child is a Special Needs child/needs special attention, you must let the Instructor/Teacher know in advance. Our goal at The Kidz Universe is to create the loving welcoming atmosphere where every kid gets an equal opportunity to learn, make friends, enjoy, and grow their emotional bonding with the caring adult in class. It is possible with your invaluable support! Let’s learn, grow and live musically. We cannot wait to see you in class! You are ready to see your child transform through music whether you are dreaming of your little one to pursue a music career later on or want him/her to learn to appreciate the ultimate beauty in life! 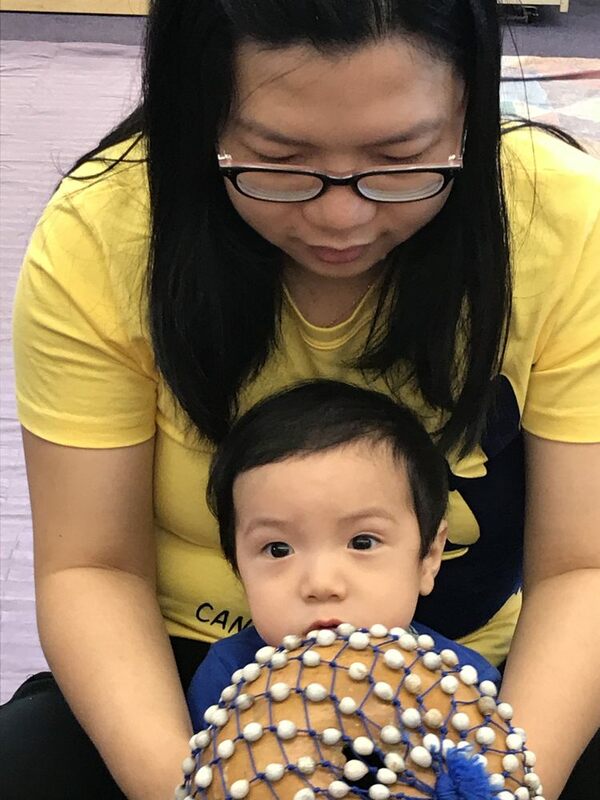 You want to BE THERE for your little one to observe and be actively involved in the metamorphosis your child is going through while gradually changing from a curious observer into an active blossoming participant! Thank you - we will get back at you as soon as possible!